Bhavana (Bhaa-vuh-naa) meaning ‘spiritual cultivation’ is at the heart of every experience we offer. 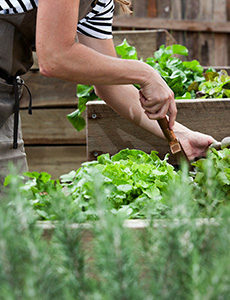 More than just a cooking school, Bhavana is a catalyst for health and wellbeing. Our slice of paradise is situated on 125 acres of magnificent farmland, nestled in the hinterland of Byron Bay, only minutes drive from the historic villages of Newrybar and Bangalow. The property has a stunning outlook over the rolling hills and ranges, from Nightcap in the north-west to Mount Warning in the north. From our organic gardens grown in harmony with Mother Nature, we cultivate seasonal vegetables, herbs and fruit and harvest them with love. 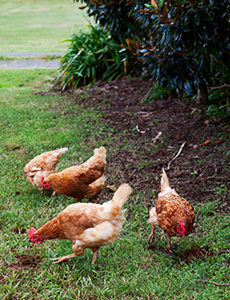 Our Isa Brown Chickens are a big part of the family, they wander the property and deliver delicious free-range eggs to us daily. 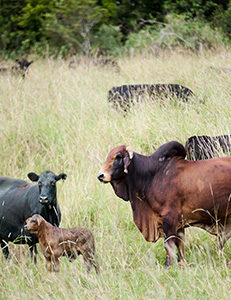 A herd of Black Angus graze the pastures of the farm and play their part in maintaining this beautiful property. We respect our location, our natural environment and our community. We support many local producers, artisans, farmers and our neighbours. Our living philosophy is the simple and authentic understanding of food and its significance to our wellbeing and health. Whole foods provide not only our living energy, but are the healing source for so many facets of our life. We believe there is a natural pharmacy in every nurtured garden, and a little knowledge and willingness to learn, are the ingredients for creating physical health, emotional wellbeing and longevity of life. 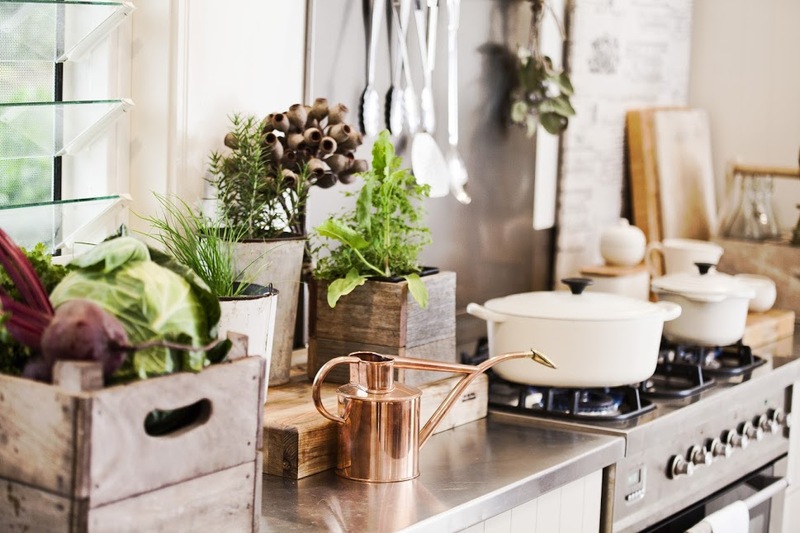 Our cooking classes provide you with a nurturing, relaxing and fun cooking experience, free from the stresses of everyday. At Bhavana, inspiration and learning are at the heart of everything we do, after spending a day with us, you will take away skills and information that will enhance your life and wellbeing and that of your family too.